Every new place visited was always my favorite, but if I ever return to Italy, I will visit San Gimignano again. Every town has its church and every church has its bell tower. Bells ring at odd hours. They are not a good way to keep track of the time. The first time or two their music is lovely. 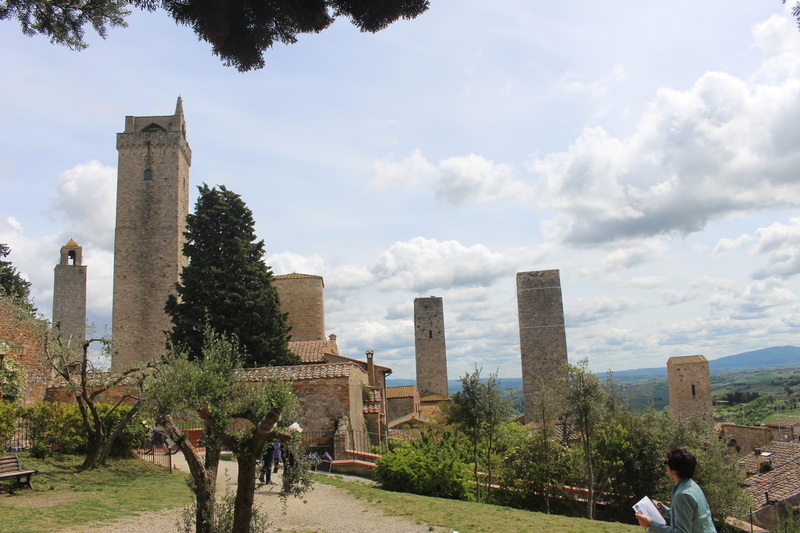 San Gimignano is famed for its bell towers--the town claims to have 72. I could only get six in a single picture. Unfortunately, we weren't in town long enough to hear them ring all at once. Cinque Terre has its lemons, and San Gimignano has its boar sausage. I bought some to bring home, but customs claimed it on re-entry. 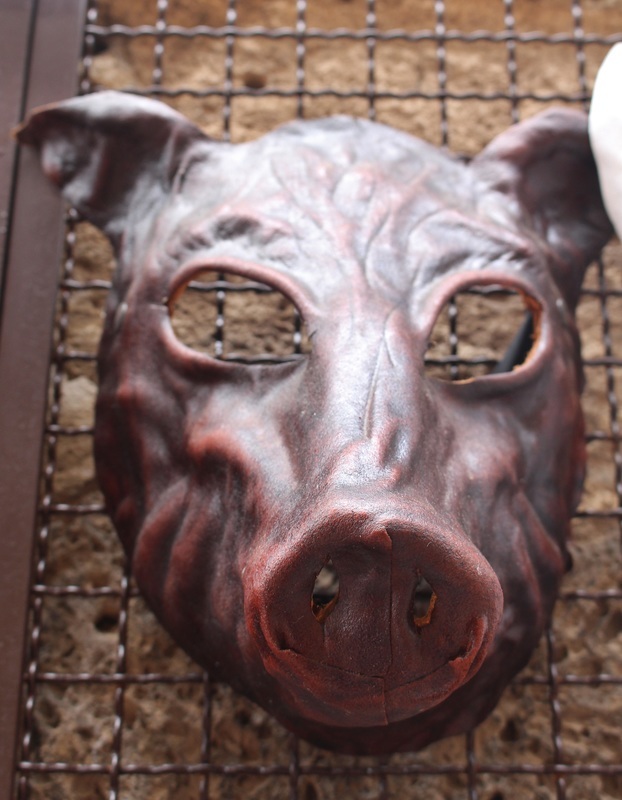 So I still have never eaten boar meat, another good reason to return to this incredible Tuscan town.